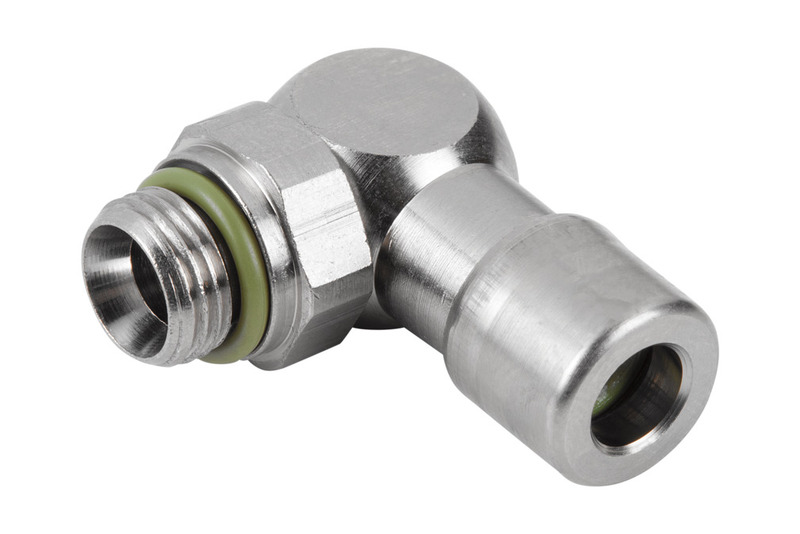 Vacuum/compressed air hose VSL is delivered in the desired length. 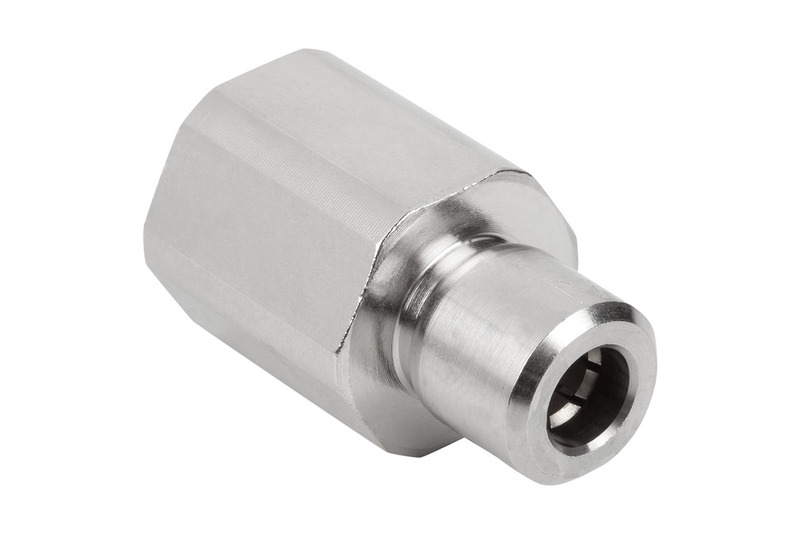 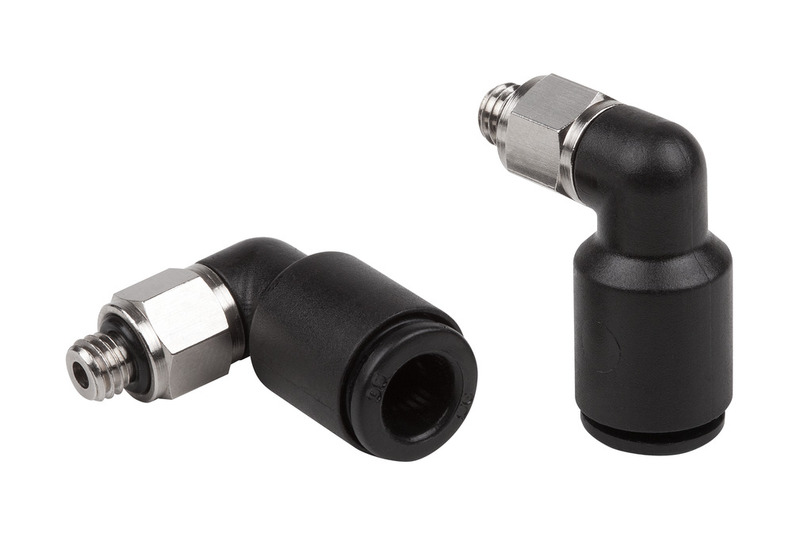 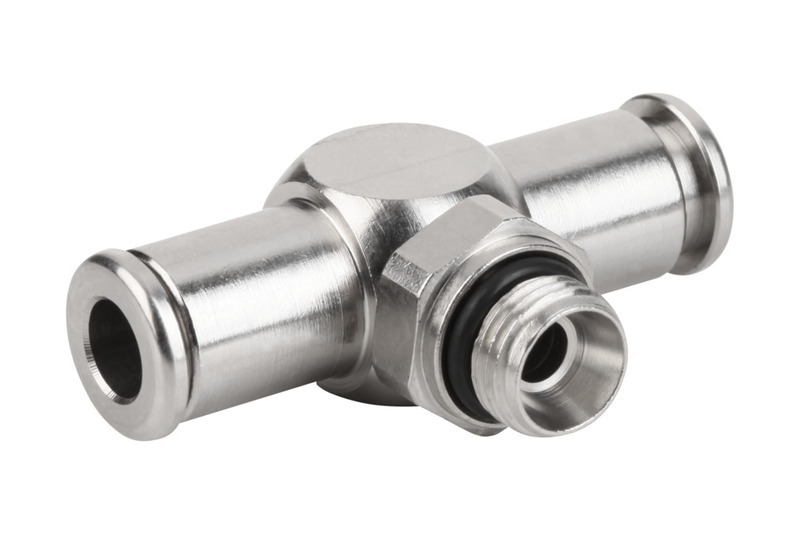 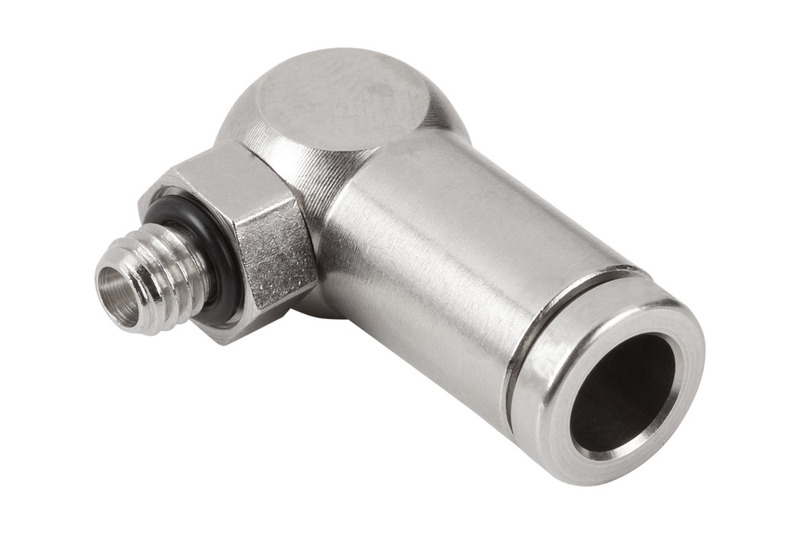 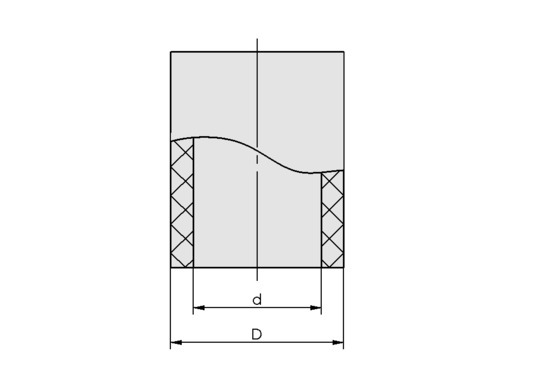 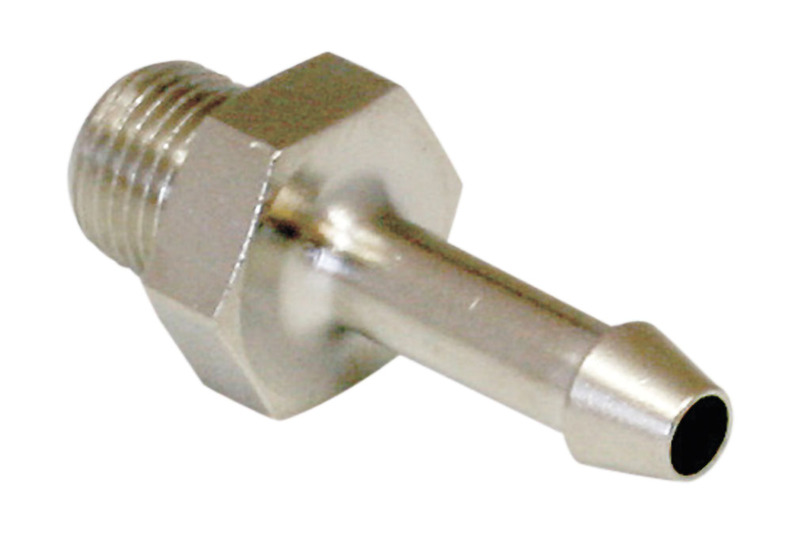 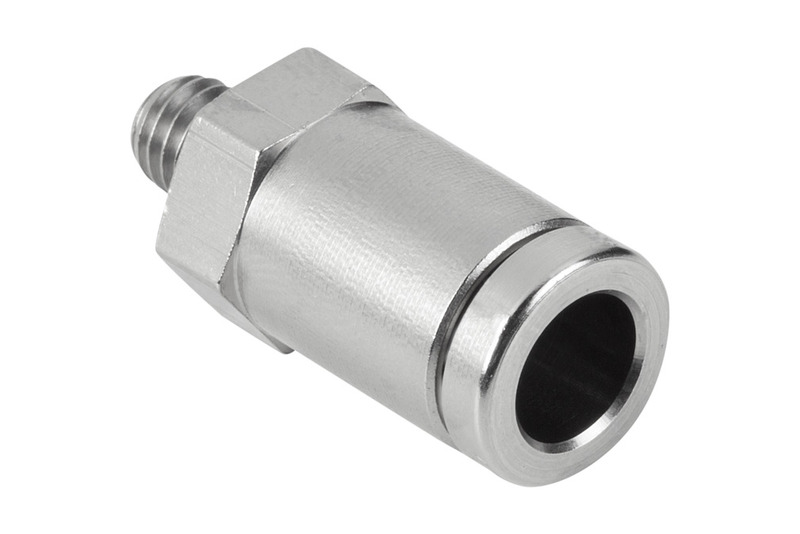 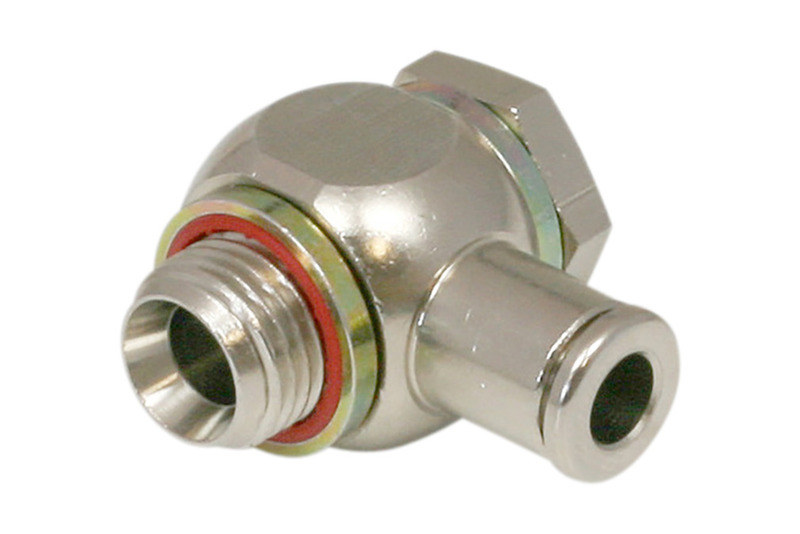 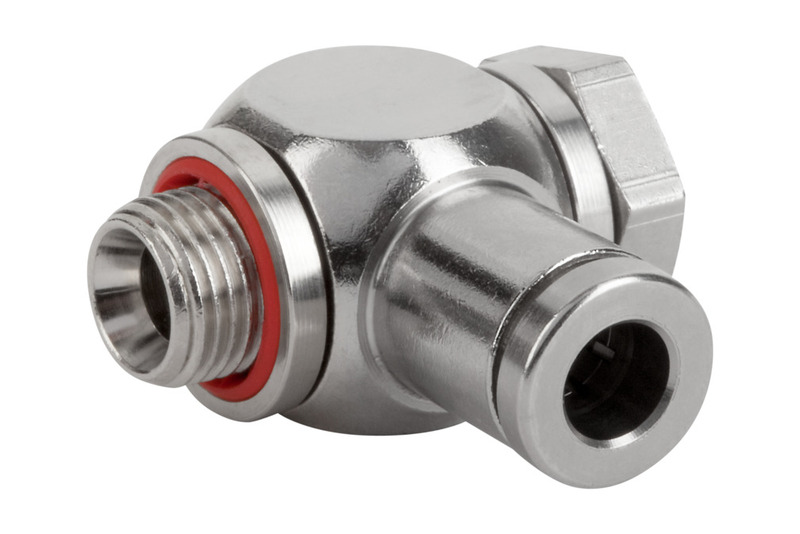 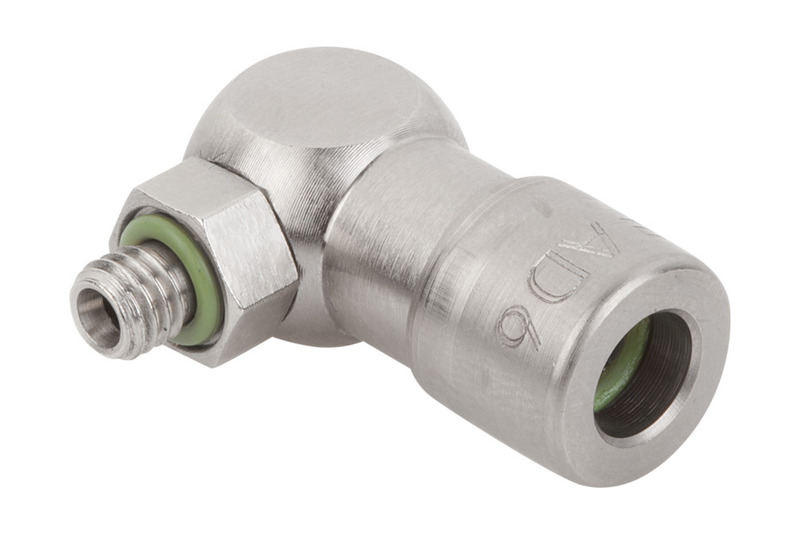 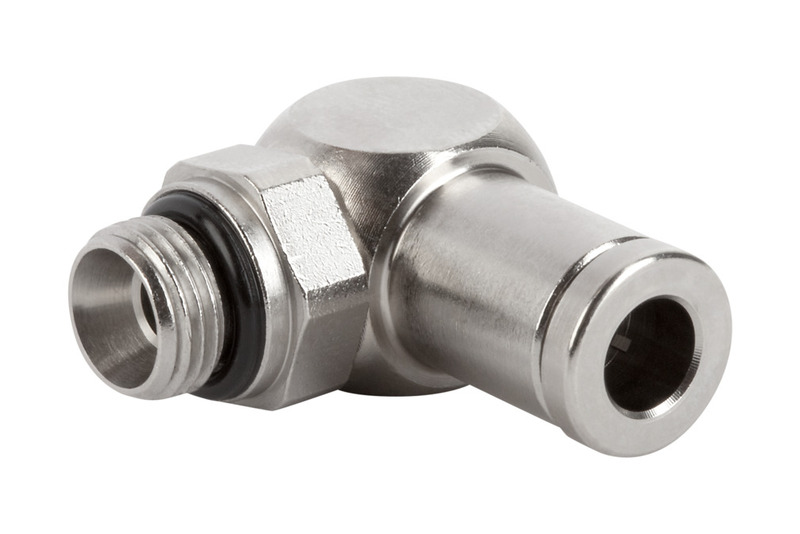 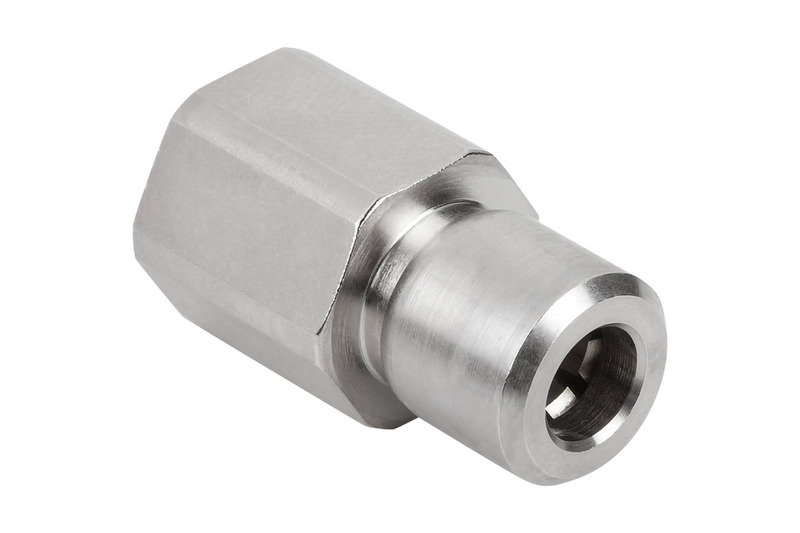 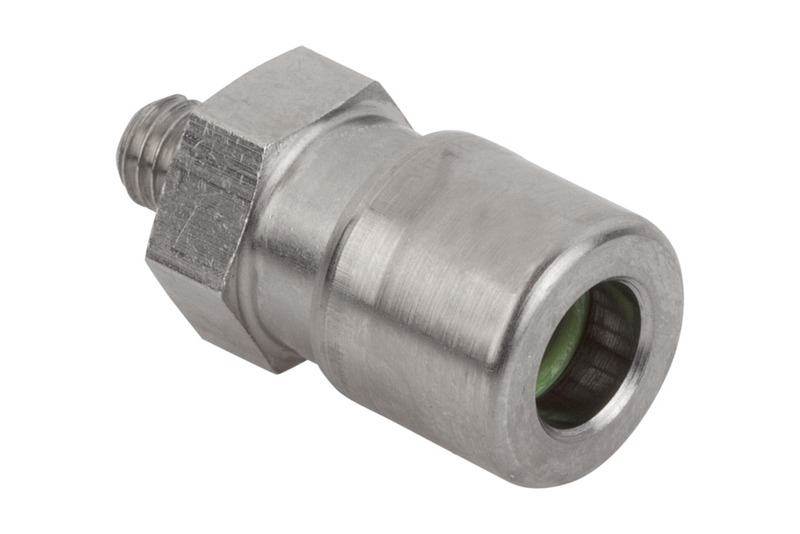 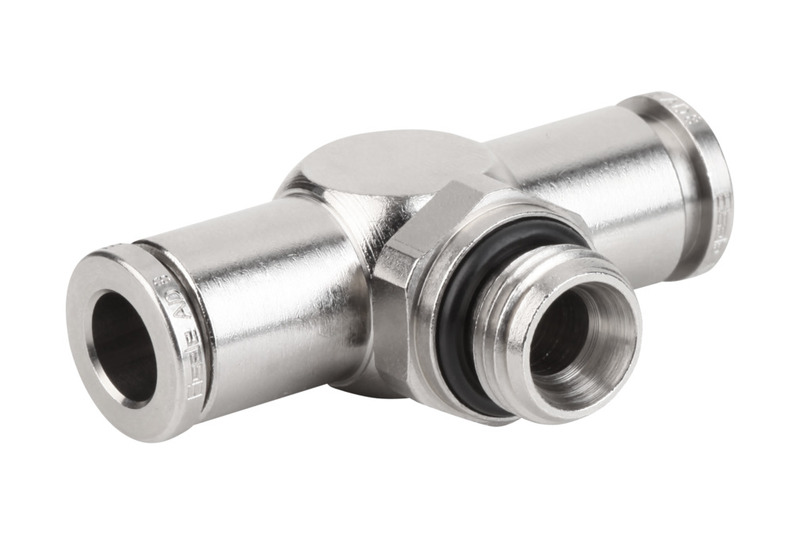 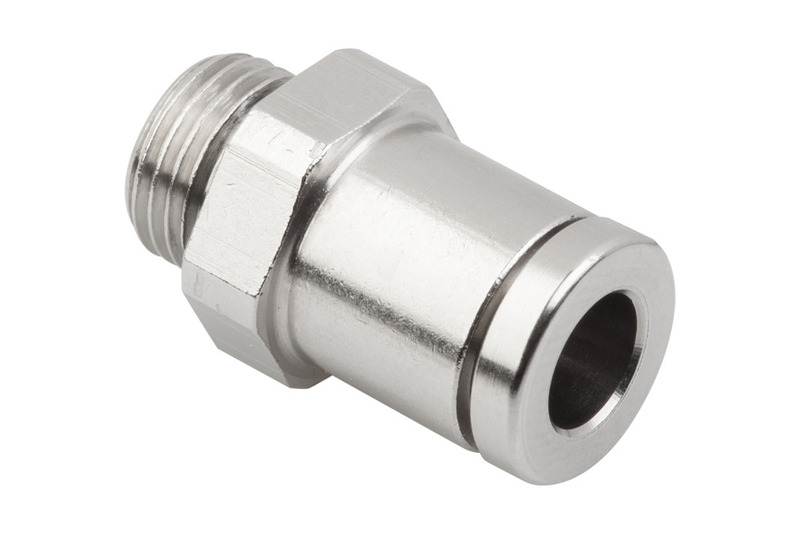 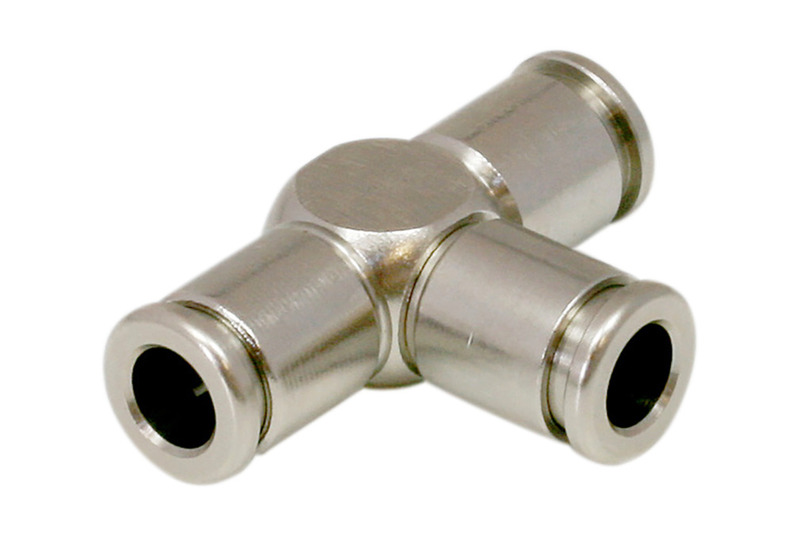 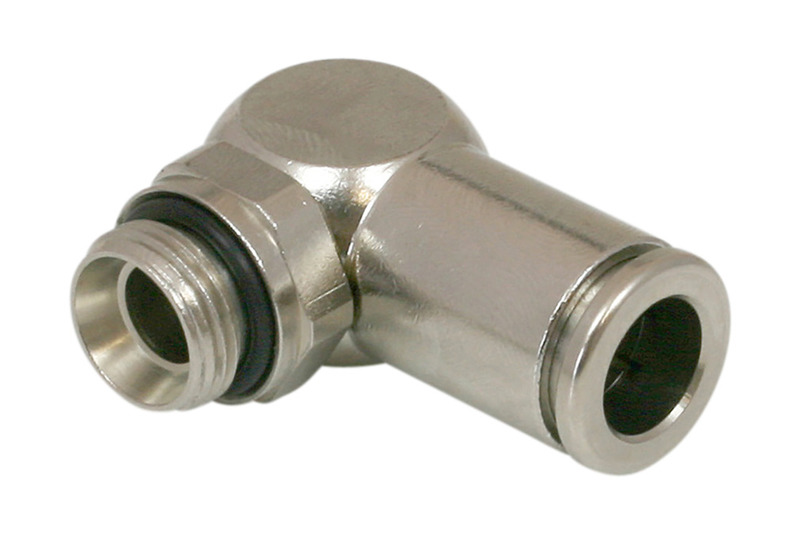 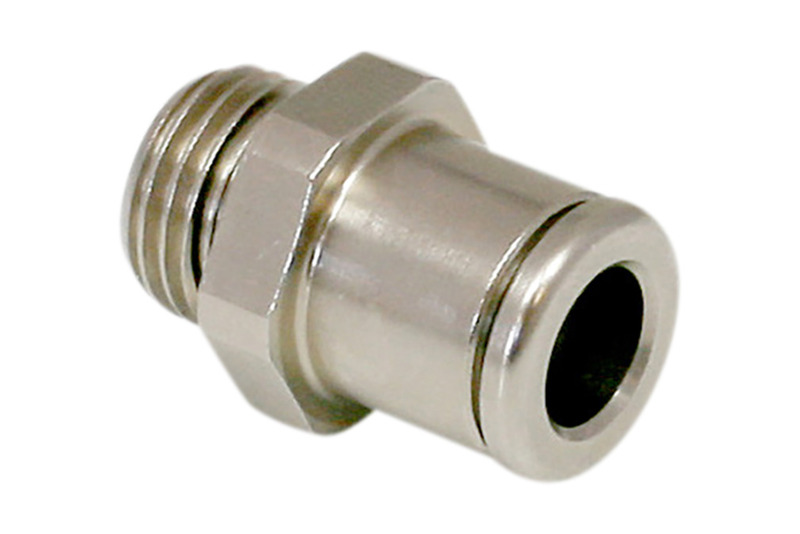 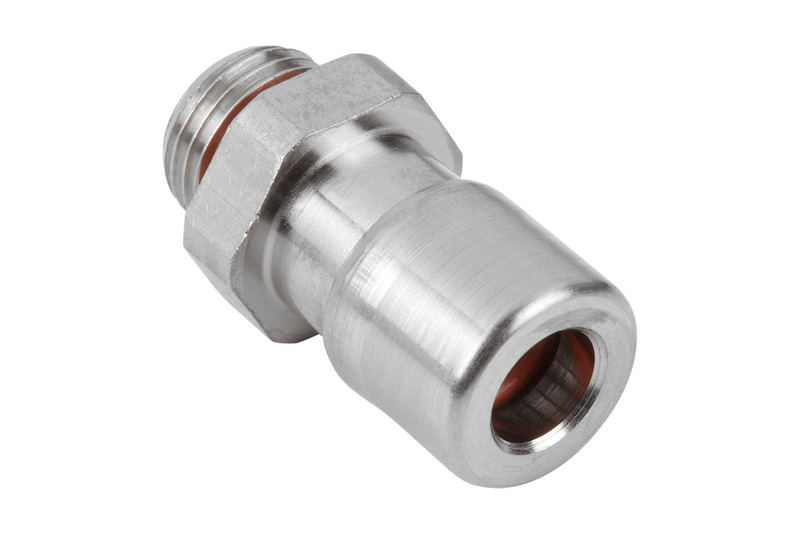 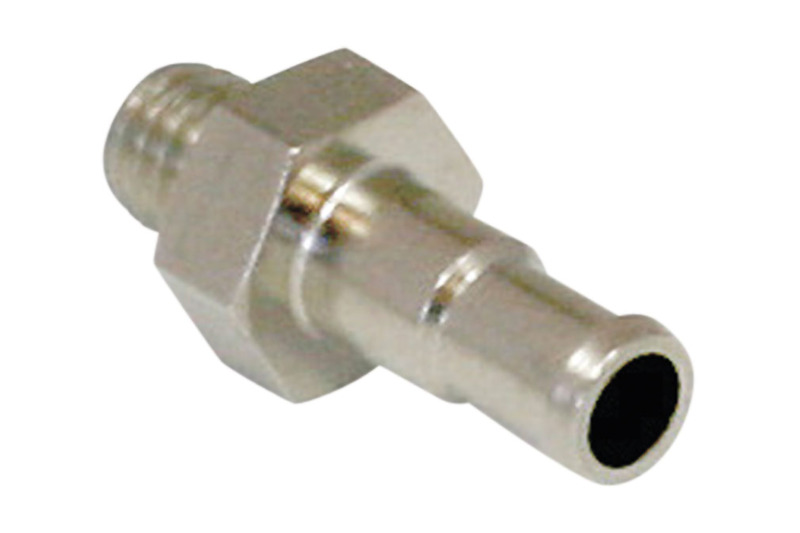 Note: Operating pressure: In reference to media and ambient temperature of + 20°C Bending radius: Referred to the inner side of the hose bend in a static state Max. 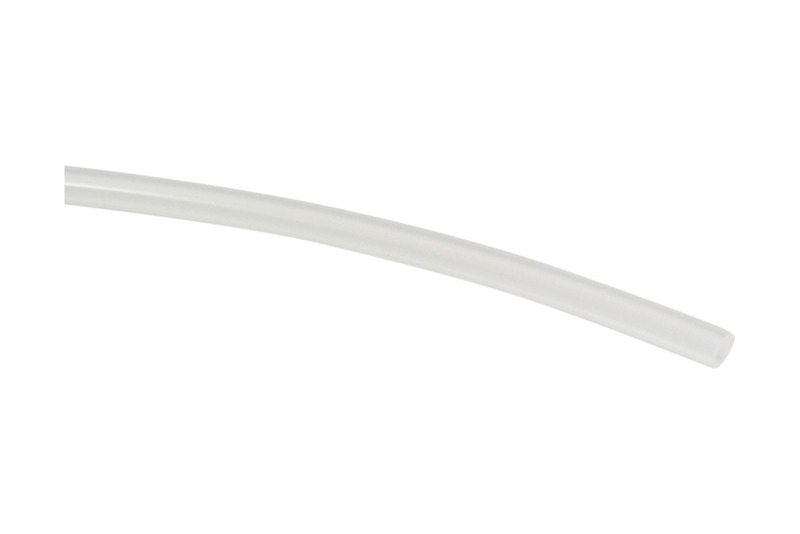 length: Please indicate the tube length when placing the order!